All of us cats start off as a kitten, just like you hoomans start off as a baby. I thought I would share this cat related holiday with our readers. Cuddly Kitten Day is held annually on March 23. We are unsure who and when this day was created, but we love it. Let’s go cuddle a kitten or two or more. Other Cat Holidays: In October called National Cat Day. Maybe you will like to know there is a cat holiday about hugging your cat … National Hug Your Cat Day! If you don’t have a cat or kitten, today is the ‘purr-fect’ day to adopt a cat or kitten and make them part of your furever home. One benefit is cats can help relieave stress. Even puppies, baby dogs, have a day too. National Puppy Day usually falls on March 23rd each year too, unless it’s on a weekend. Check out what my daddy hooman said about this holiday. This Cat Blog is about the adventures of Lilly Bug and Joel the Brave. We are just two cats blogging about our adventures and all things cats. We also like to feature Special Needs Cats and Cat Rescues. 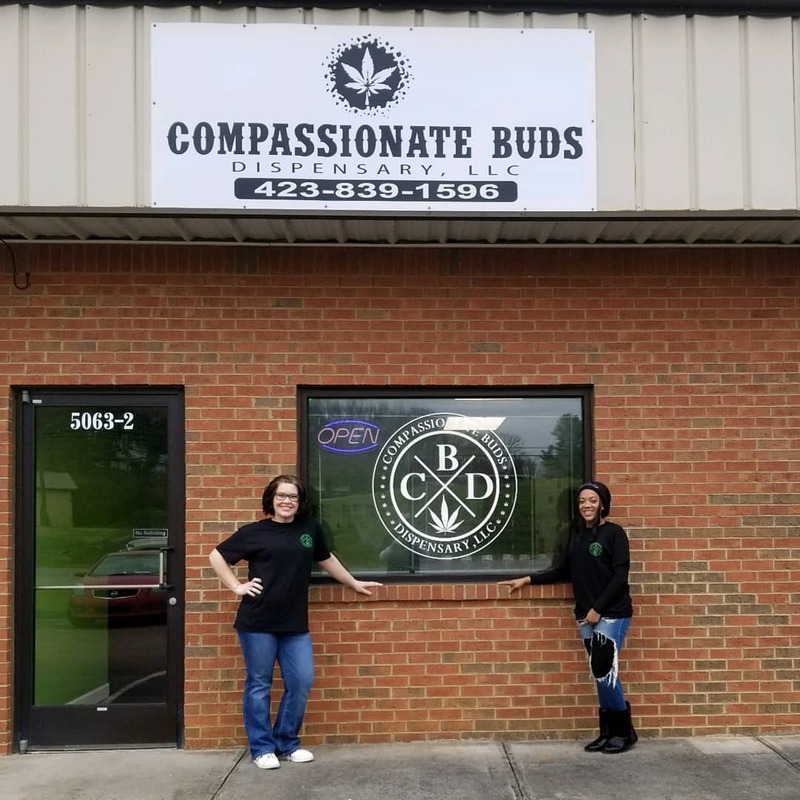 So please make sure to follow this blog! MEOW! Jelly Bean Prayer – Jelly Bean Gospel a way to use the colors of jelly beans to share the gospel. Includes free printable version! National Jelly Bean Day. This is a great song about the resurrection of Jesus. This song is called Resurrecting by Elevation Worship. …the hope is unified prayer for a great move of God in The United States. May I offer a different idea? Don’t expect to read of Porky, Petunia or even Wilbur. My two favorite pigs are ones you don’t likely know…yet. 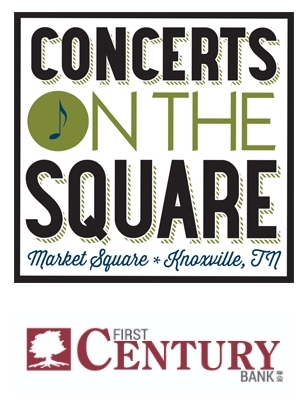 The City of Knoxville’s Office of Special Events is excited to announce the lineup of performers for this year’s Concerts on the Square, presented by First Century Bank. The live music series begins Thursday, May 2, 2019 on Market Square. 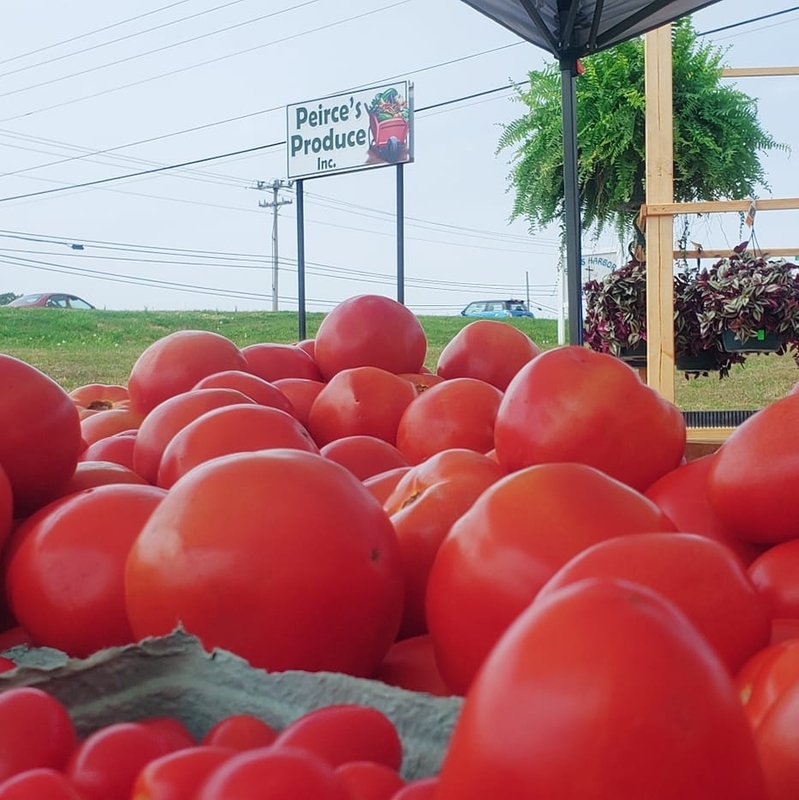 The Stand – Peirce’s Produce Grand Opening in Jefferson City, TN. Come on out and get you some fresh vegetables, cheeses, milk and much more. 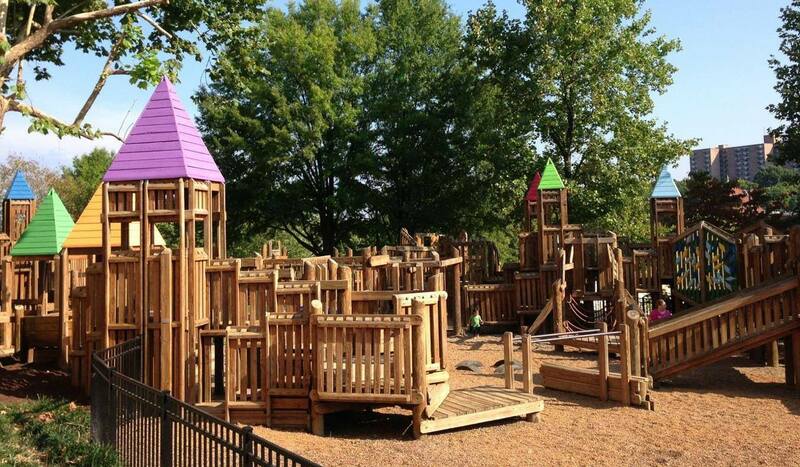 The Fort Kid playground off World’s Fair Park Drive reopened Thursday, March 28, after Public Building Authority workers made necessary repairs in response to a citizen complaint and a Knox County Health Department report citing hazards. 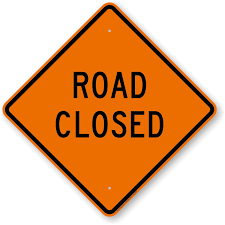 Annual Rossini Festival to Bring Unique Sights & Sounds to Downtown – Knoxville Opera’s 18th annual Rossini Festival International Street Fair is Saturday, April 13, 2019 from 10 a.m. to 9 p.m. in downtown Knoxville. 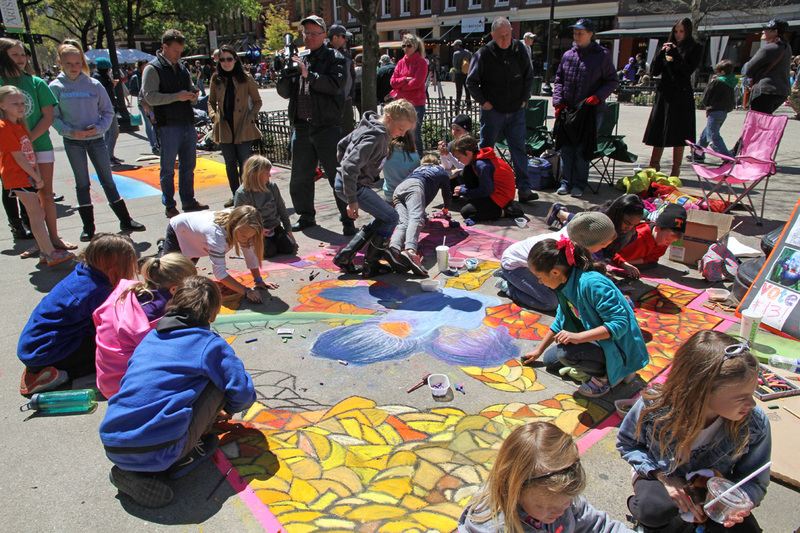 Chalk Walk returns to Downtown Knoxville on Saturday, April 6, 2019. Professional and emerging artists of all ages will turn downtown sidewalks into canvases celebrating the long standing tradition of Italian street painting. All as part of the Dogwood Arts Festival. 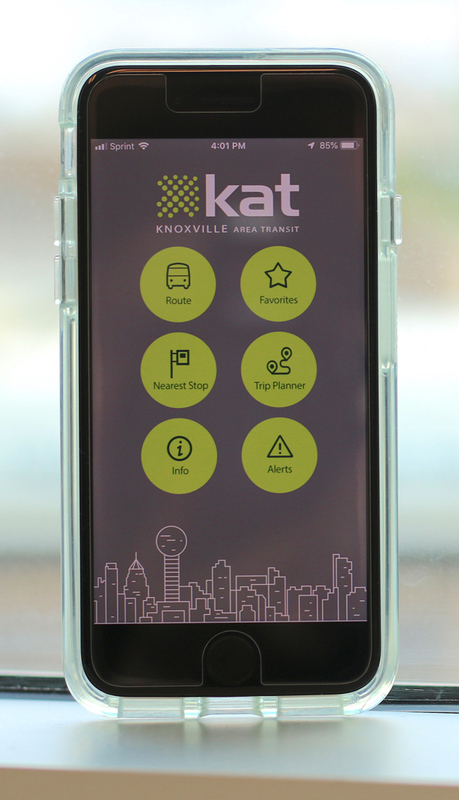 Knoxville Area Transit (KAT) is pleased to announce the long-awaited availability of KATbus Tracker – a real-time bus tracking and trip planning app now available for Android and iPhone users.